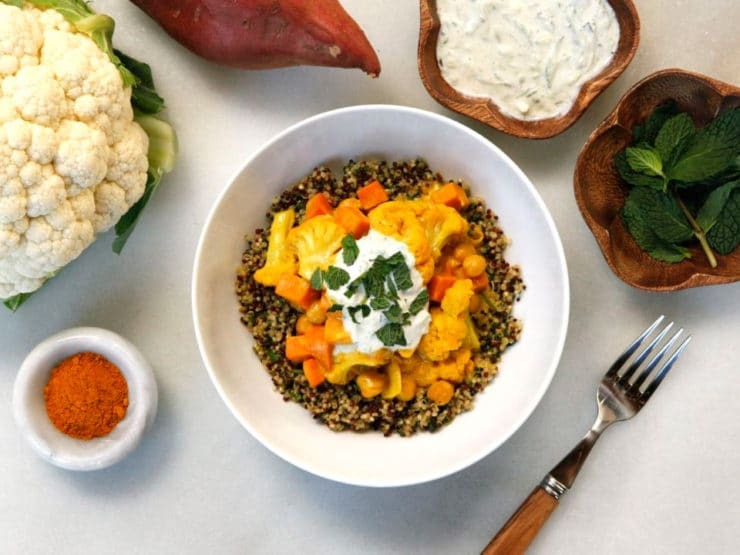 Recipe for creamy Indian-Style curry with cauliflower, sweet potato and chickpeas, over mint and parsley quinoa. 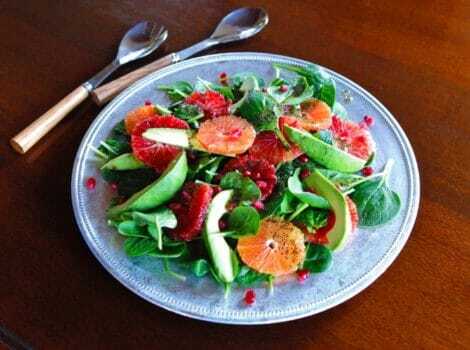 This healthy and colorful salad is nourishing, seasonal, and beautiful on the table. 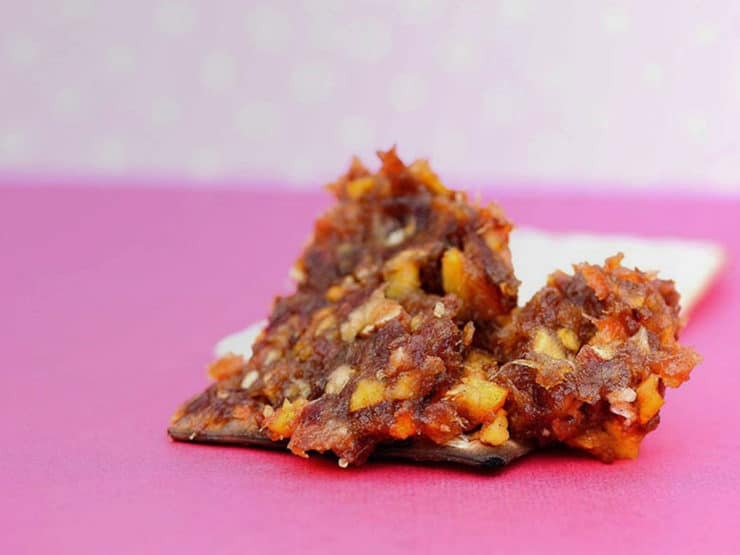 Learn to make simple salt-preserved lemons for use in braises, sauces, tagines and recipes. 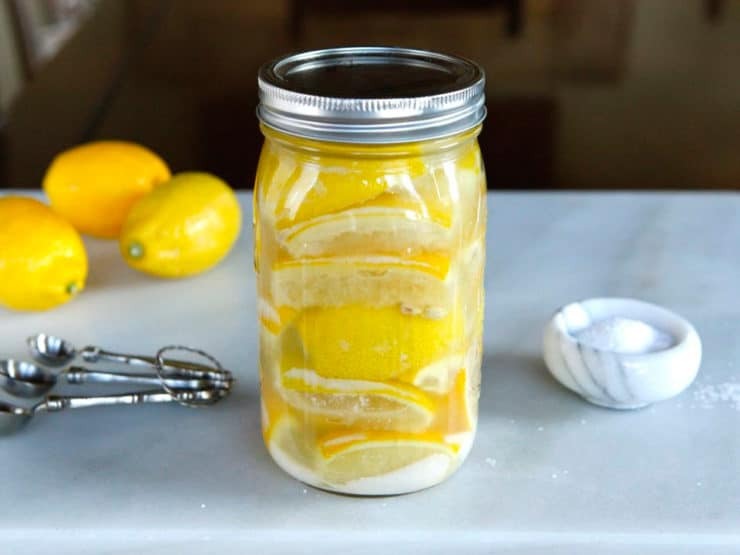 All you need are lemons, a quart jar and salt! 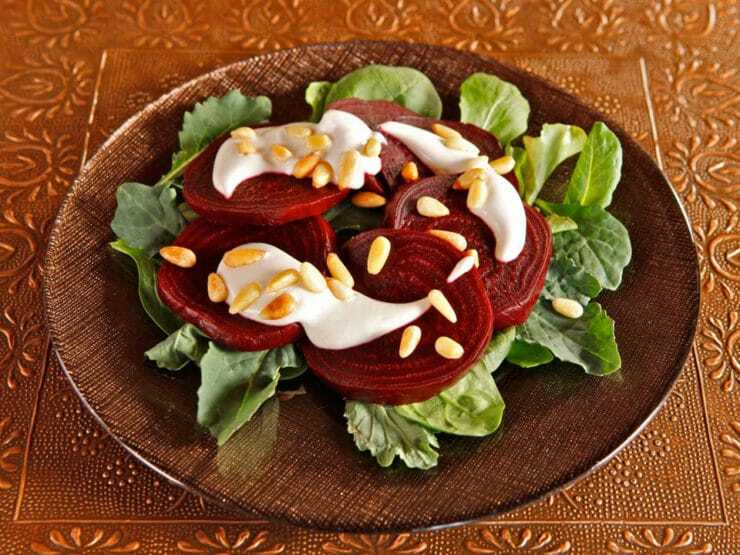 Sweet, earthy beets and creamy sesame tahini dressing. 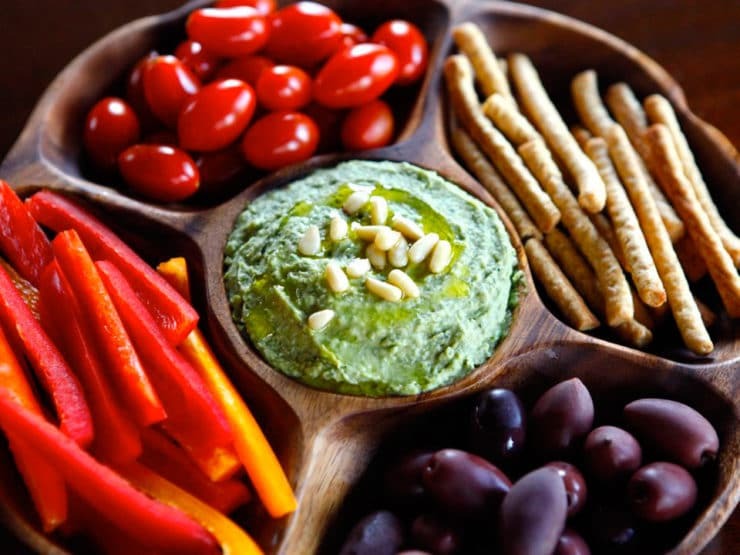 Appetizer Salad, Aphrodisiac Recipe for Valentine’s Day. 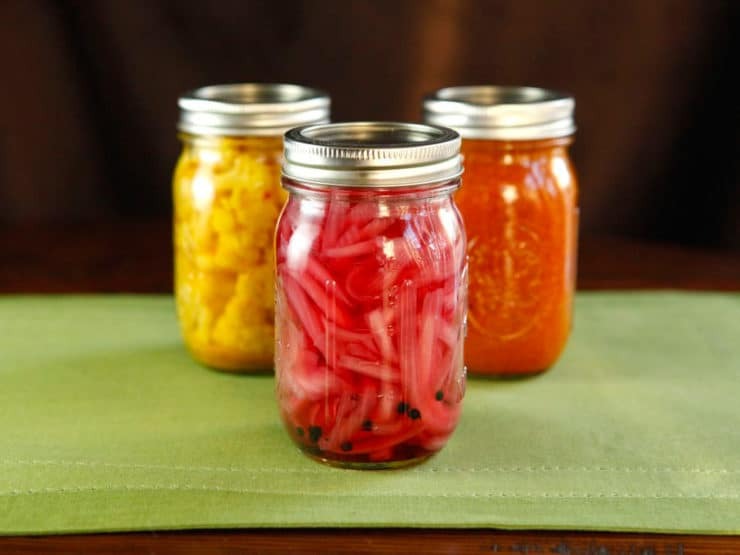 Recipe for pickled onions – the perfect topping for hamburgers, salads, tacos, eggs and more! 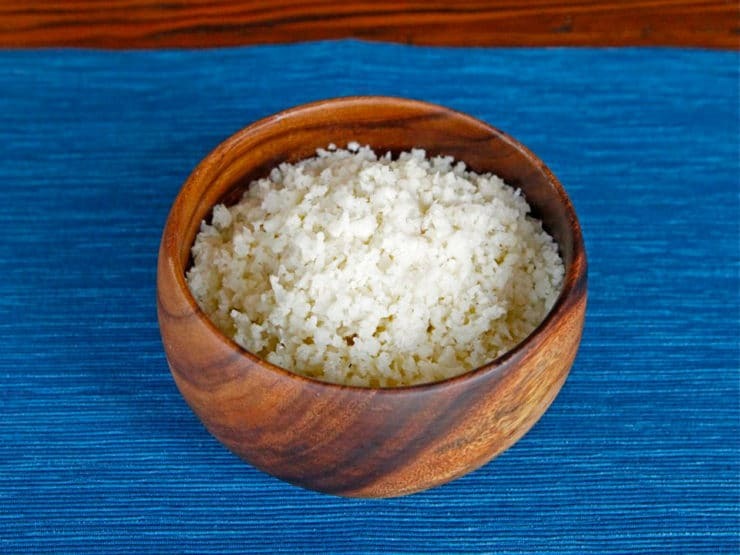 Cauliflower that resembles couscous. 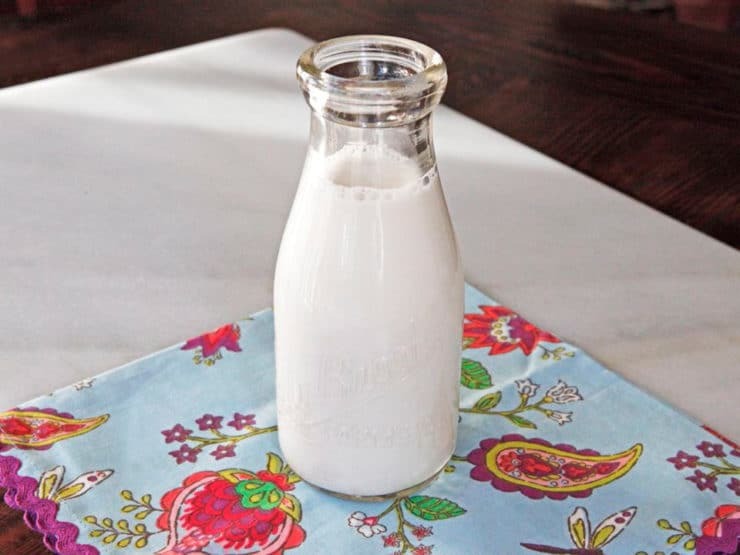 Quick and easy recipe, gluten free, all natural. 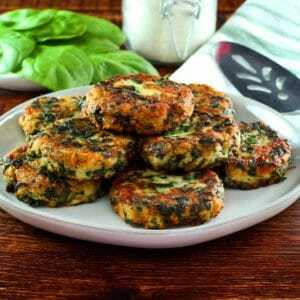 Great substitute for couscous, mashed potatoes, or rice. 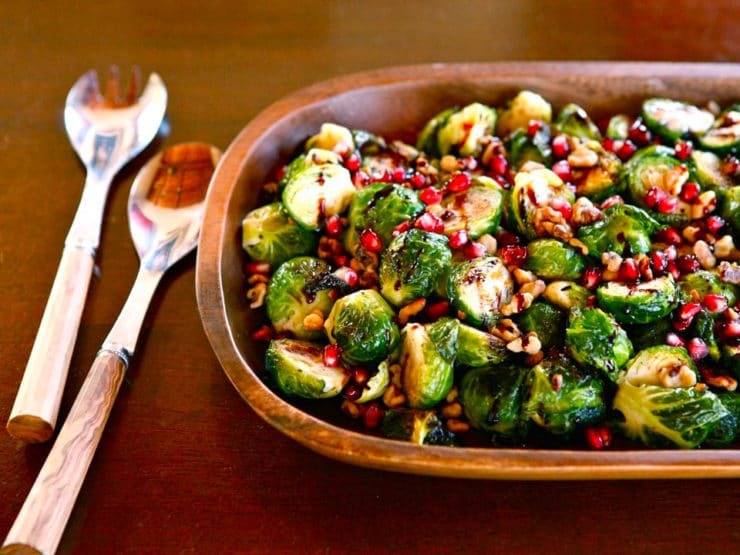 This beautiful vegan dish is filled with tempting textures and loads of flavor. 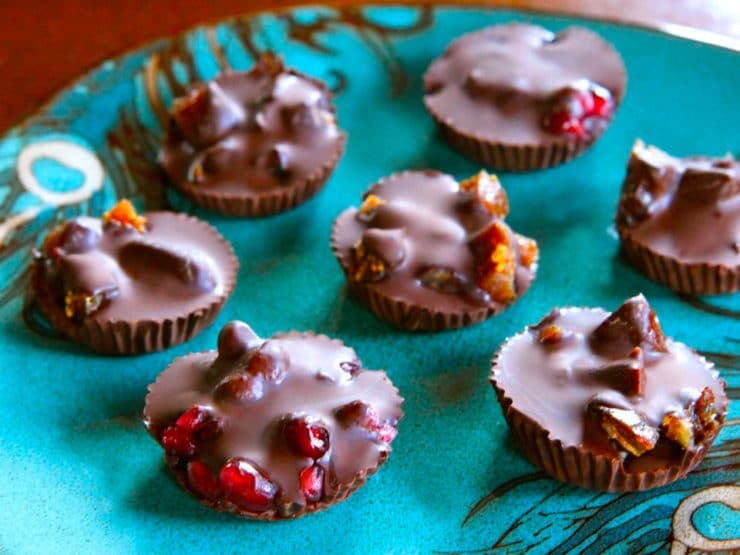 A delightful side for a holiday gathering. 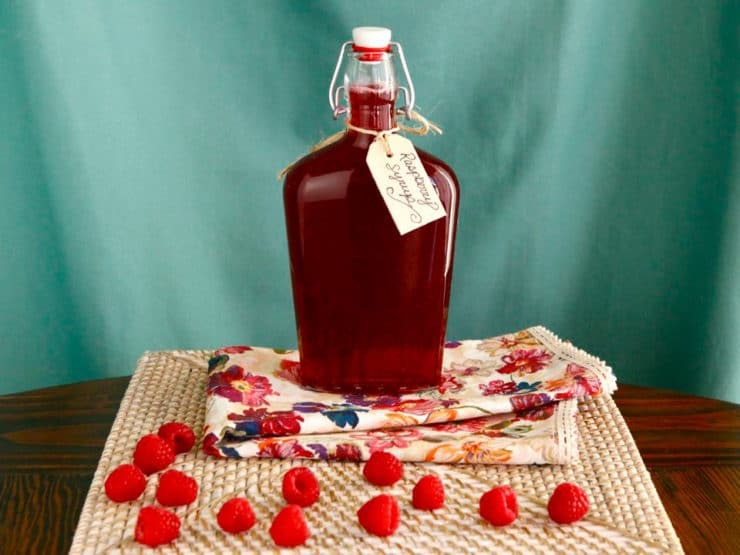 Learn how to make Homemade Raspberry Simple Syrup at home, no preservatives. 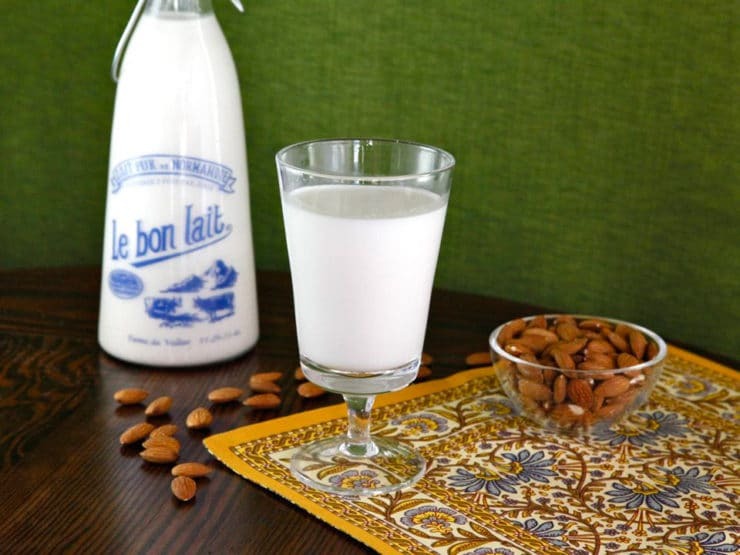 Add to cocktails, mocktails, or pour it over pancakes and waffles! 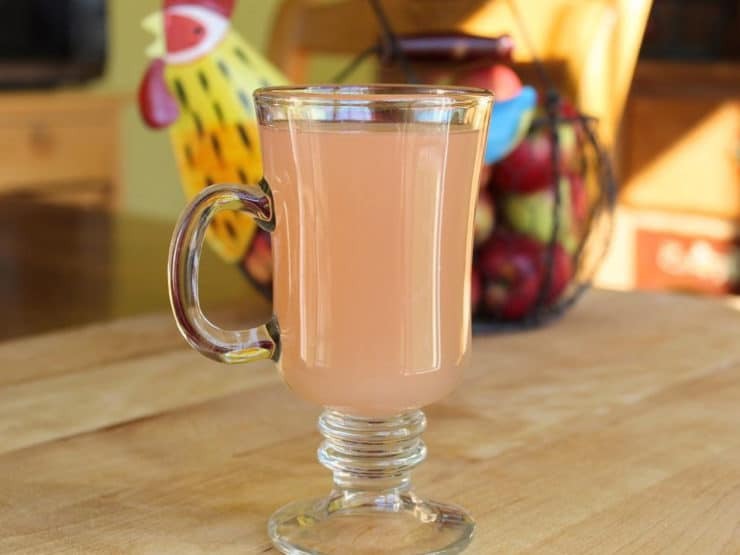 A sweet, tart, aromatic Persian-inspired drink with pomegranate, lime and orange blossom water. 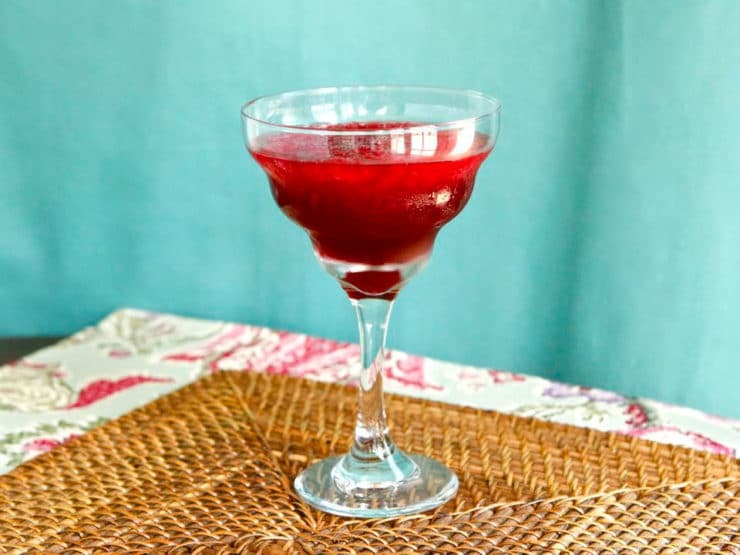 A gorgeous virgin mocktail – add vodka if desired! 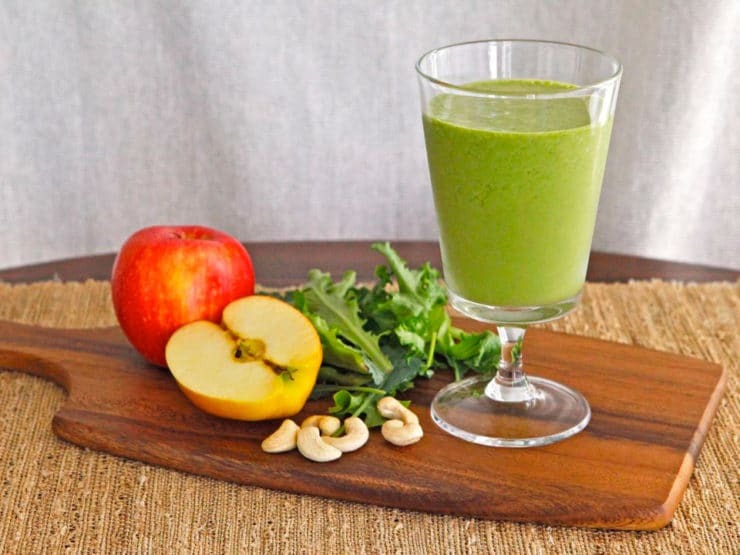 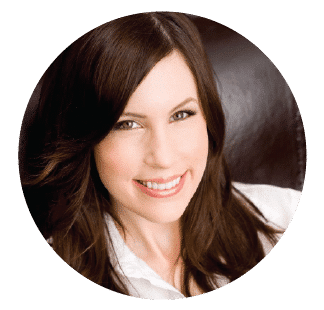 Learn to make a healthy, delicious, non-dairy green smoothie with apples, cashews, spinach or baby kale, and spices. 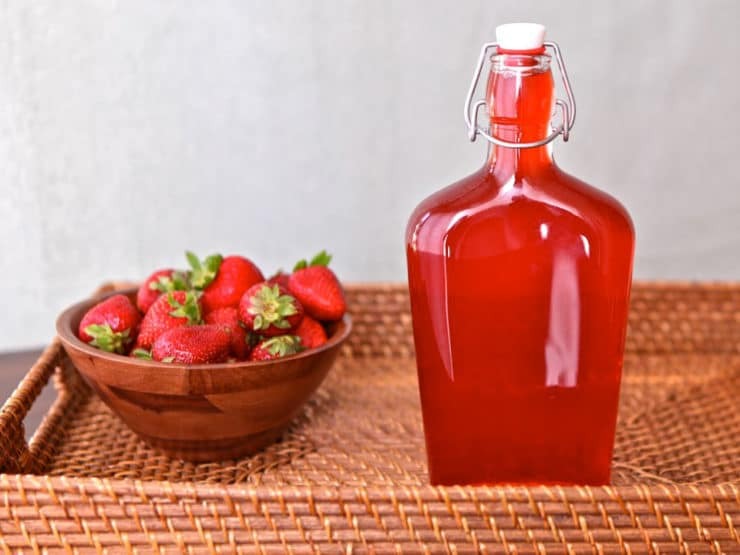 Learn how to make Strawberry Simple Syrup at home, no preservatives. 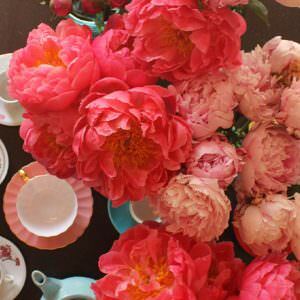 Add it to cocktails, mocktails, or pour it over pancakes and waffles! 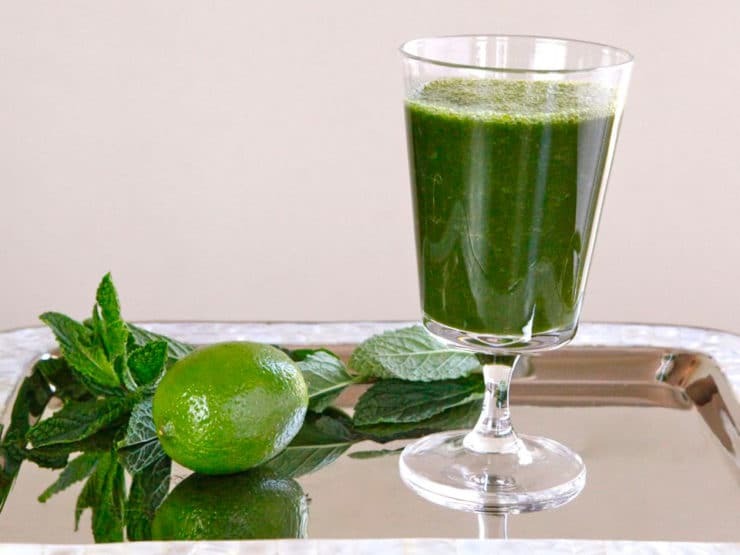 A nutritious, yummy smoothie tonic made with kale or spinach, apple, pear, grapes, fresh mint, lime juice and cinnamon. 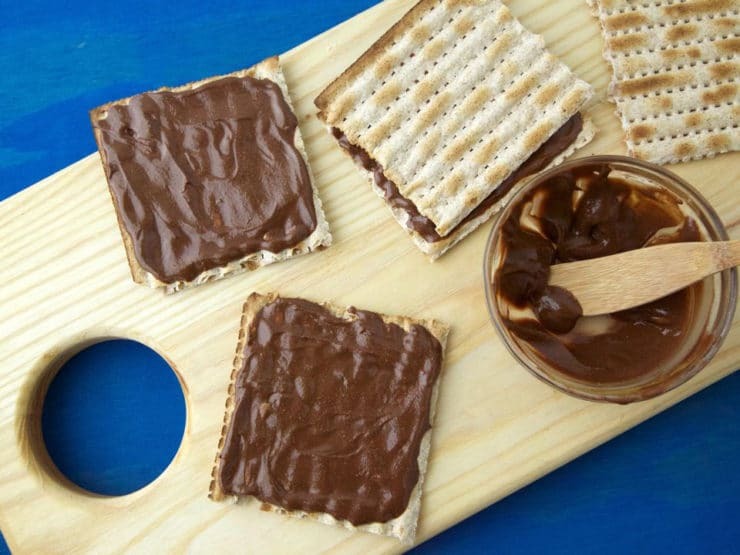 This simple nut-free Nutella recipe from Weelicious is great for kids with nut allergies or nut-free schools. 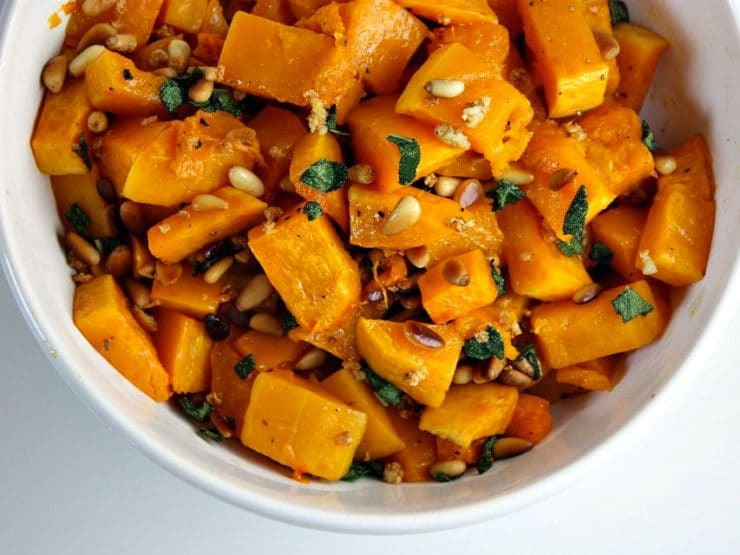 Kosher for Passover roasted butternut squash tossed with sauteed garlic, sage and pine nuts. 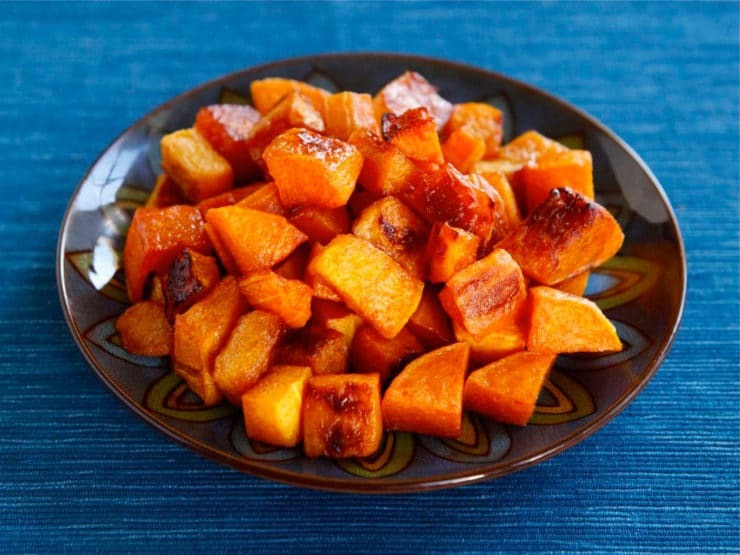 The perfect side dish for your Passover seder from Lori Lange of RecipeGirl. 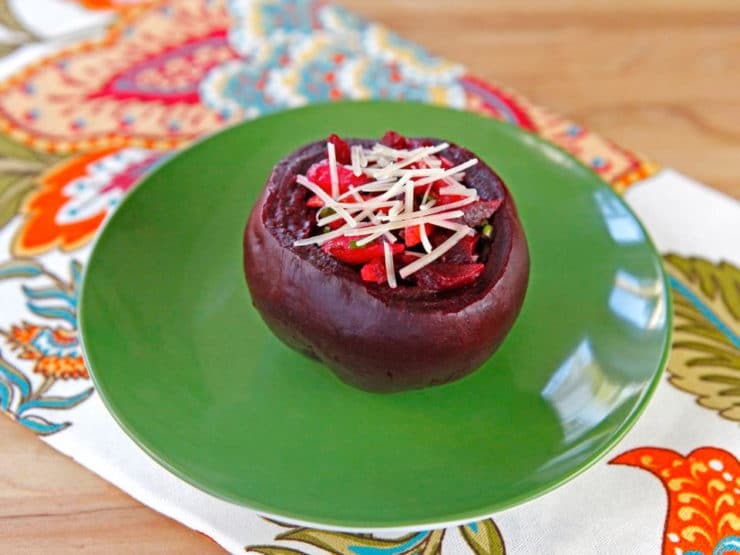 An interview with Richard Simmons and his healthy, creative recipe for Beet Bowl Salad.